Web developement, game design, artistry. I am a web developer, biologist, and artist with a passion for creating beautiful web -based interactive learning experiences to increase scientific literacy while having fun. You are in charge of checking cargo at the docks. Don't let embargoed cargo come through! Click on any piece of cargo to toggle whether to accept it. Good cargo adds to your score, but embargoed cargo will subtract from your score! You have until the end of your shift to finish your cargo backlog, so work quickly! 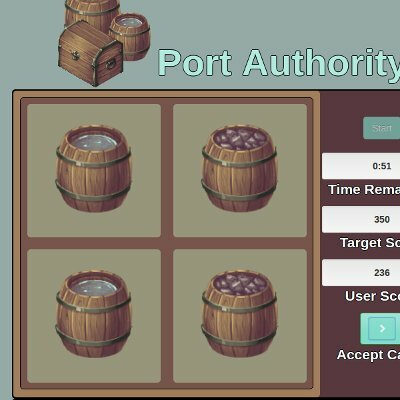 Play Port Authority! 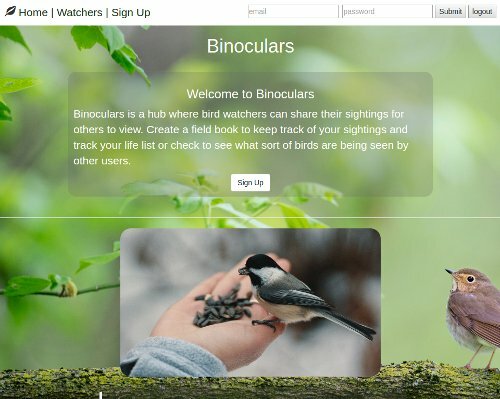 A sighting tracker for birdwatchers. An app created in MEAN stack using node.js, handlebars, express, mongoose, jquery, and bootstrap. The app utilizes user authentication and full database CRUD functionality. Try Binoculars! MEAN Stack Job Application Tracker. A single-page app for tracking job application progress created using Mongo, Angular, Express, and node.js. CReated as part of a team, responsible for leading backend development and managing the team workflow. 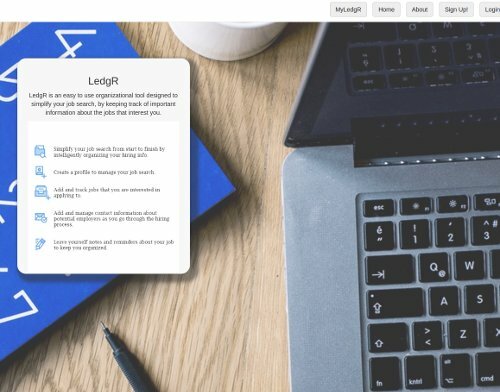 Try LedgR! Ruby on Rails Travel Log App. Angular on Rails Rockhounding App. 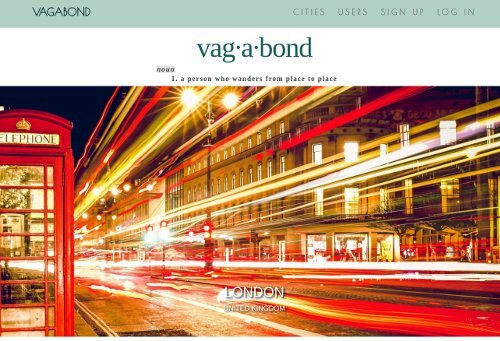 Created using Angular on Rails, postgreSql, google maps API, with authentication in devise. 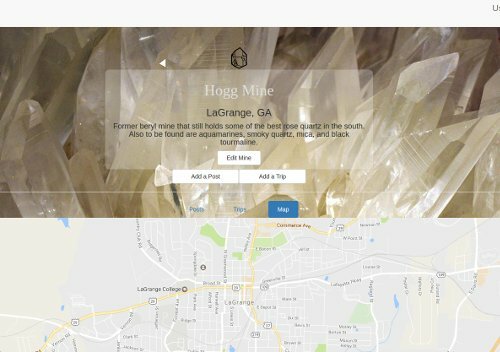 This app for rockhounds allows users to make posts, create trip and find mines to visit. Try CavernUs!